This week, Logitech announced the Logitech ConferenceCam Connect, a portable all-in-one videoconference solution with a breakthrough design for small- and medium-sized rooms. 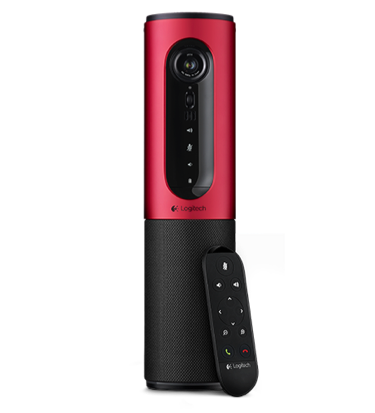 The Logitech ConferenceCam Connect is optimized for teams of up to six, with HD 1080p video, 360-degree sound, and wireless screen-mirror projection that works in virtually any workspace allowing team productivity to soar. Logitech also announced that it now offers Chrome OS compatibility with select PC peripherals through the release of a new Chrome OS App. Both SlashGear and OMG! Chrome! 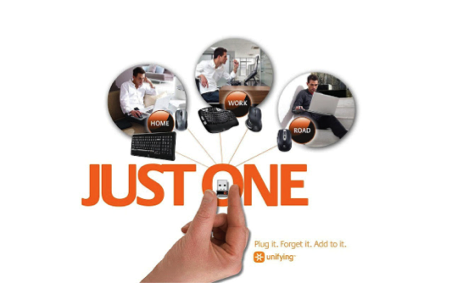 shared the news, highlighting how the new Logitech Unifying app for Chromebook, available here, allows you to connect multiple mice and keyboards to a single tiny receiver that plugs into a USB port on your Chromebook. 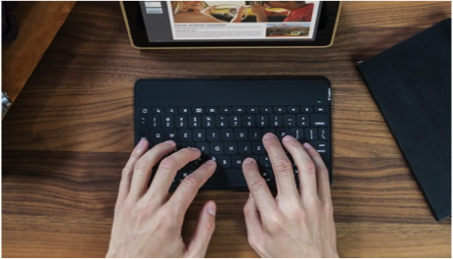 The Logitech Keys-To-Go was a hot product this week, catching the attention of Macworld and ZDNet for its durability, and thin and light design. The Logitech Keys-To-Go was also featured on Huff Post Style, in “10 Stylish Tech-ccessories for the Modern-Day Woman.” The tablet accessory earned a coveted spot among the Fitbit Necklace by Tory Burch, Salvatore Ferragamo iPad Mini Case and several other luxury tech brands. Lastly, check out what Jimmy Thang, one of the gaming reporters who traveled to Logitech’s state-of-the-art gaming facilities in Switzerland, posted on Maximum PC about his experience with Logitech G mice. 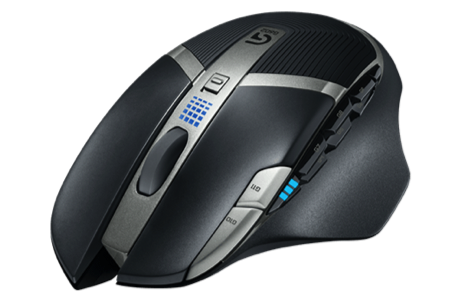 He highlights the unique technology behind the Logitech G402 Hyperion Fury Ultra-Fast FPS Gaming Mouse, the Logitech G302 Daedalus Prime MOBA Gaming Mouse and the Logitech G602 Wireless Gaming Mouse, and includes a behind-the-scenes interview with Logitech G mouse expert, Chris Pate!